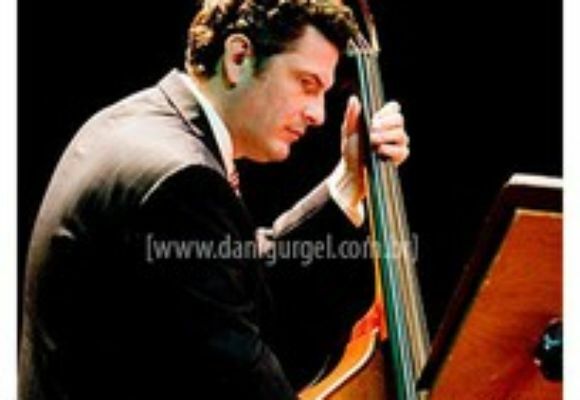 Martin Pizzarelli is a jazz double-bassist who is best known for his work with his brother John Pizzarelli, appearing on many of his albums in a swing trio that includes pianists Ray Kennedy and Larry Fuller. He has recorded one album as bandleader for Victoria Records with Kennedy and his father, legendary swing guitarist Bucky Pizzarelli. He was born in Paterson, New Jersey. He has also appeared on all albums released by John's wife, Jessica Molaskey.